DiaperHero™ Diaper Scale + Free Baby App offers a fun new way to change diapers for the whole family . Submit photos for “Diaper of the Day”! DiaperHero™ is the newest diaper tracker app that helps you count and weigh your baby’s diapers. 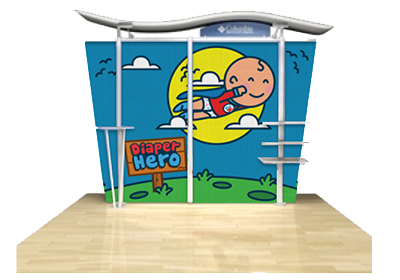 With badges and easy-to-read analytics, DiaperHero™ helps you monitor your baby’s health through weighing diapers. 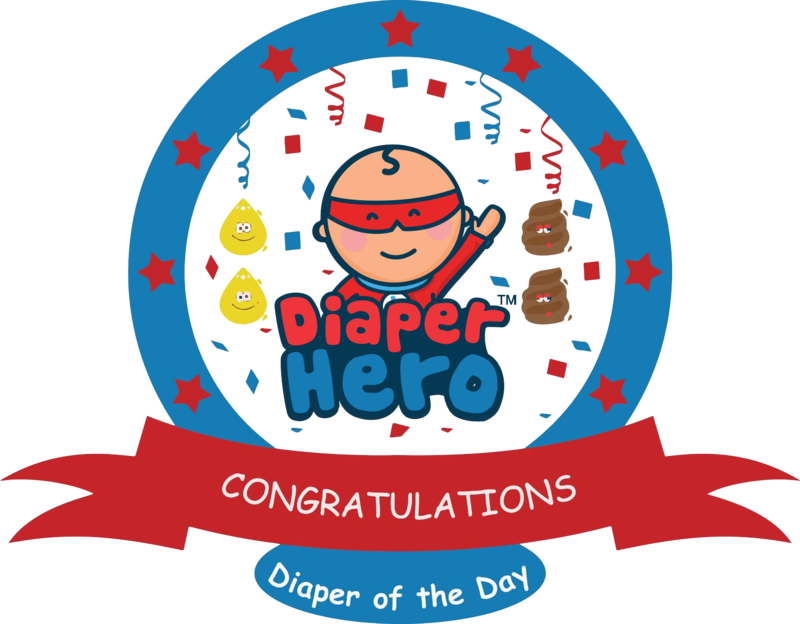 DiaperHero™ is a free baby app that works with the DiaperHero™ Bluetooth diaper scale. The diaper scale makes a wonderful new baby gift or unique baby shower gift. Method and apparatus Pat. Pending. 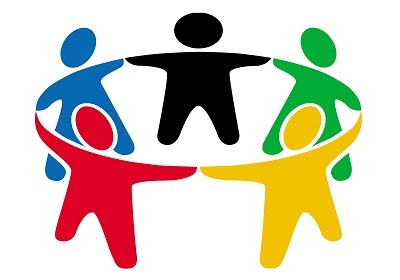 Upload your "Diaper of the Day" Submit your diaper picture for a chance to win "Diaper of the Day"